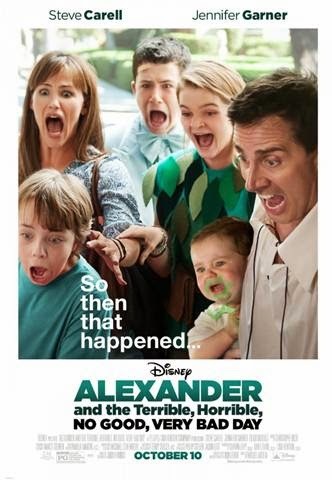 Alexander and the Terrible, Horrible, No Good, Very Bad Day is a film starring Steve Carell and Jennifer Garner that opens in theaters everywhere on October 10th! Disney’s “Alexander and the Terrible, Horrible, No Good, Very Bad Day”follows the exploits of 11-year-old Alexander (Ed Oxenbould) as he experiences the most terrible and horrible day of his young life—a day that begins with gum stuck in his hair, followed by one calamity after another. But when Alexander tells his upbeat family about the misadventures of his disastrous day, he finds little sympathy and begins to wonder if bad things only happen to him. He soon learns that he’s not alone when his mom (Jennifer Garner), dad (Steve Carell), brother (Dylan Minnette) and sister (Kerris Dorsey) all find themselves living through their own terrible, horrible, no good, very bad day. Anyone who says there is no such thing as a bad day just hasn't had one. With summer coming upon us, here's a fun prize to have for the warmer weather. I just had a snow cone last week at the circus and I couldn't remember the last one I had prior to that. If you own this, you'll be the hit of the party. 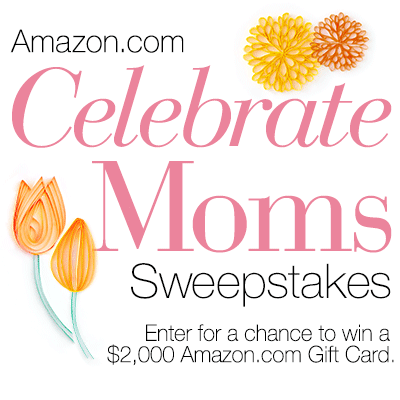 Enter before 5/25 to win. US residents only. Good luck. 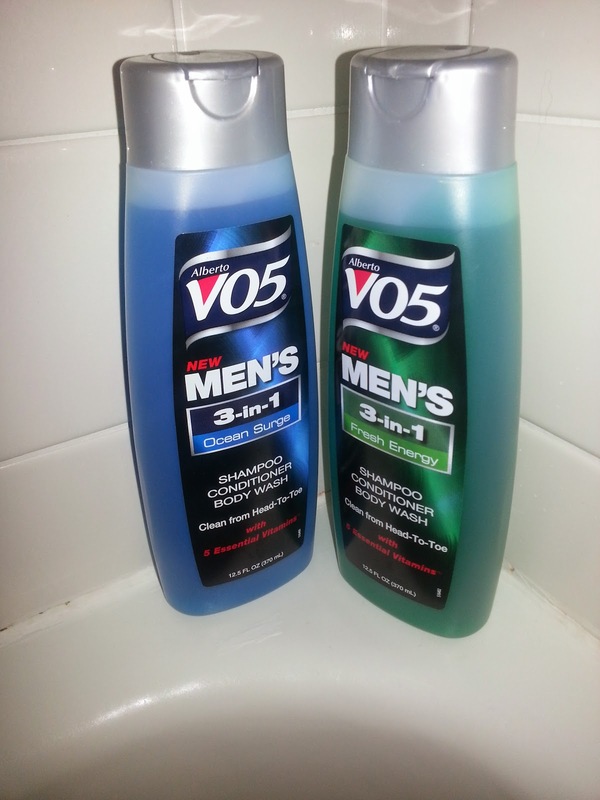 You can discover more about this amazing product in Miss Frugal Mommy's review! Here we go with a triple prize pack giveaway for some smartphone and tablet accessories. Do you need a smartphone case, stylus, or power pack, check out this giveaway. Entries through 5/24. US residents only. Good luck. Established in 2002, BoxWave has become the ultimate source for the most innovative accessories for handheld devices of all categories, including cell phones, PDA's, smartphones, media players, gaming devices, GPS devices, UMPC's, Tablet PC's and more. BoxWave offers one of the most comprehensive list of devices supported, and this list continues to expand as we update our products daily with the newest and most popular gadgets. 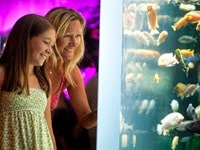 Visit Mystic Aquarium this weekend with mom and she'll get free admission with a paid admission and the attached coupon. If you instead get her a new annual membership, the coupon will get her a $10 gift card instead. Have you ever wanted to automatically add an item to your Amazon shopping cart when reading a tweet on Twitter and seeing an Amazon product link? Okay, not many of us have, but, now you can. Link your Twitter account to your Amazon account and when you reply to a tweet with #AmazonCart, you'll find the item in your Amazon shopping cart for easier purchase. Check it out, or is that just check out? 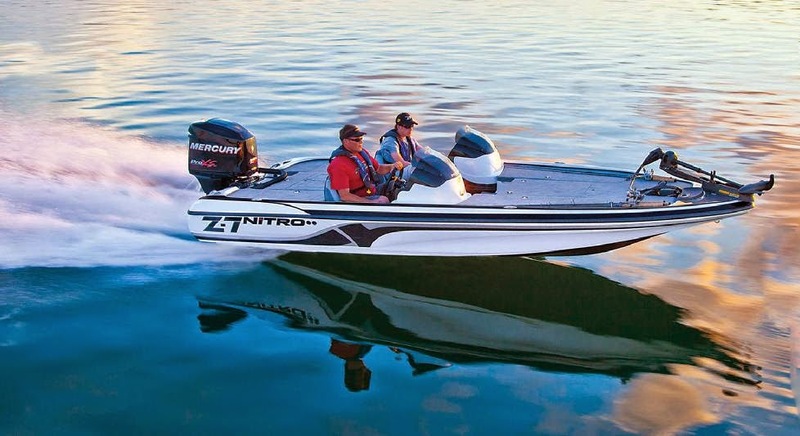 Enter to win a 2014 Nitro Z-7 Bass Boat with Trailer. Don't want a boat? Take the $25,000 prize, instead. Entries accepted daily through 7/31/14. Don't forget to register for the Make Way for Ducklings Day on Sunday / Mother's Day in Boston. Join the parade for $35. Expect over a thousand kids dressed as their favorite from the story, and watch them march through the Common and to the Public Garden where the brass duckies live. Do you like to bake? 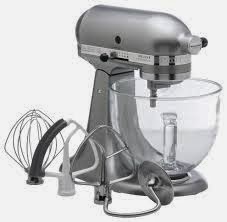 Here's a chance to win a KitchenAid stand mixer, in silver. 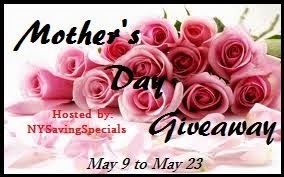 Only open to continental US residents, this giveaway ends on 5/23. Just pickup a cookbook to go with it. May 9 12:01am EST. To May 23 11:59pm EST. 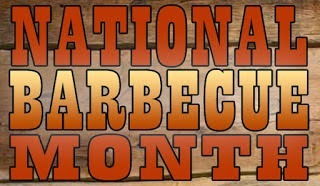 Did you know that May was national BBQ month? Personally, I thought every month was that but who you gonna kid. We have here a giveaway for some Country Bob's sauces and seasonings. Three winners actually. I won one last month and should be cracking it open soon. It is a nice prize pack. Good luck entering if you're in the continental US. You have through 5/29 to enter to win. Bob's Barbecue Sauce to your meats. $2,000 gift card from Amazon up for grabs. Ends 5/11. 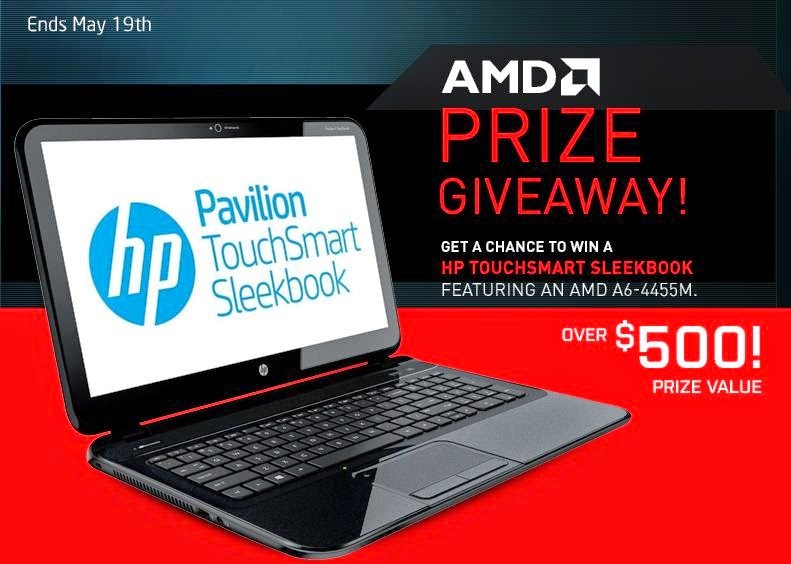 I ran across another chance to win a new laptop. I'd love to hear if one of my readers won one of these things. Good luck. You have until May 19th to enter to win. As you may or may not have noticed, if you subscribe to our mailing list, it came through another email provider today. It also came an hour later, but back to 9 am ET tomorrow. I'm still working on the formatting a little and need to add the logo back and include the images again per message, but otherwise, everything went off pretty well today thankfully. Some unsubscribes and at least one person marked it as spam. Apart from that, it is nice seeing some statistics about the messages, as it tracks click throughs now. 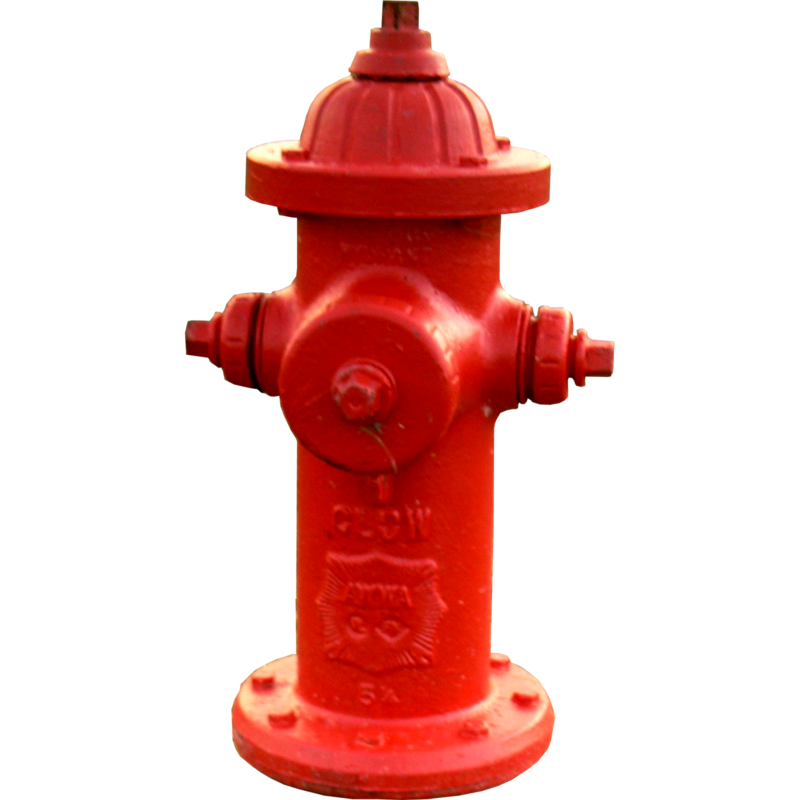 Below is what I had to do to switch from Feedburner to another provider for mailing list management. What triggered the switch? Blame Yahoo.... See What AOL and Yahoo’s new DMARC Validation Changes Mean for Email Marketers for a deeper explanation of the why. Basically, people who subscribed were no longer getting the messages they asked for. This wasn't like the messages showed up in the spam folder instead of the inbox. They just didn't show up at all. After the change... hopefully they'll get to you again. Welcome back for those who didn't get the messages in the interim. My estimates were half the mailing list stopped receiving the messages. Today, 5/8, is the last day to enter and win the Have a Blast Bouncing into Summer Giveaway. Have you entered yet? We reviewed the Hydro Rush Water Park, too. Walgreens continues to fund many of my printed photos, like here. Who needs a photo printer when they keep giving away prints. 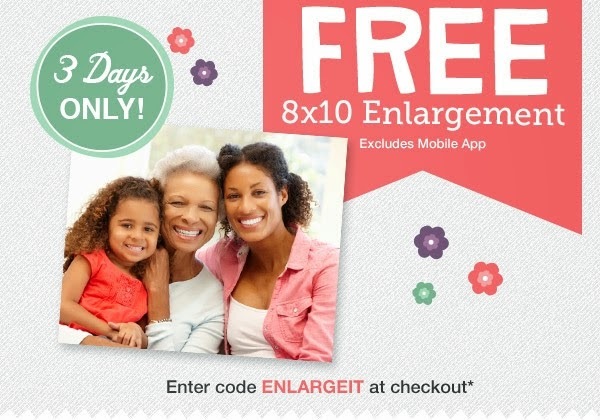 This time, they are giving away an 8x10 enlargement for Mother's Day, available through May10th. 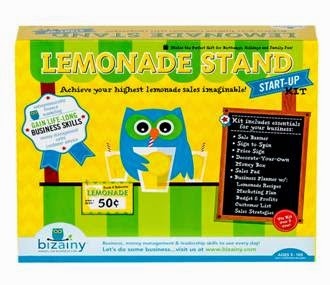 Giving your children a cherished memory is easier than ever thanks to the new Lemonade Stand Activity Kit from Bizainy™, maker of hands-on fun educational toys to help kids and teens gain business and money management skills to thrive. Retailing for $29.99 SRP, the easy-to-follow Lemonade Stand Activity Kit includes essentials for your child’s hands-on fun, like “Fresh and Delicious Lemonade” banners, decorate-your-own money box, sales pad, decorate-your-own-price sign and a 20-page book with marketing plan, budget, sales strategies, recipes and more! (Ages 5-105, adult supervision required). There’s whimsical play and practical experiences to begin a dialogue about business life skills and healthy financial habits. We just had one Mohawk rug giveaway end with close to 70,000 entries. Here's another chance to win one. This one ends on 5/21 and is US residents only. I was not provided with any compensation for this post. 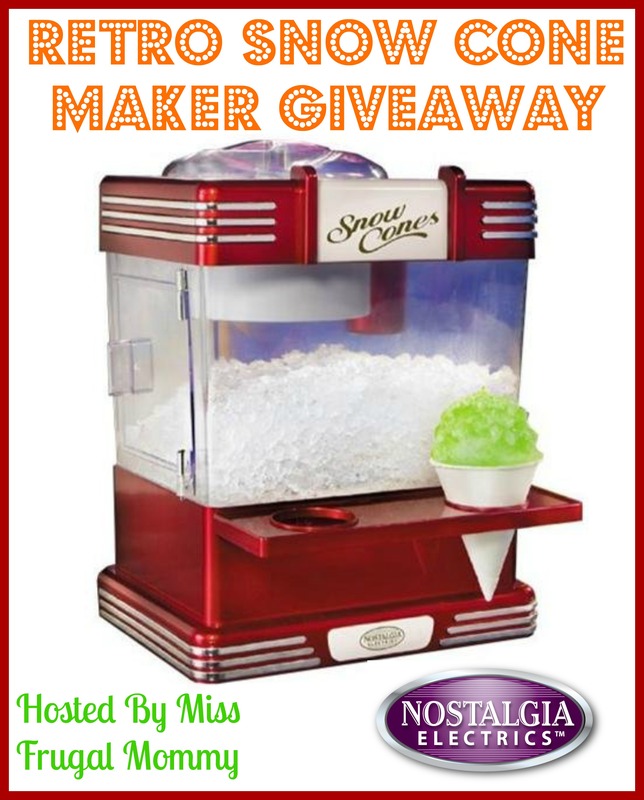 I just loved this giveaway and wanted to share it with all of you! How often have you looked at your area rugs and really found that they are an in true need of an update? You are in luck because our Sponsor, Mohawk is going to give you a chance to win a new area rug. The giveaway is valued up to $150. The area rug can be up to a 5' x 8' and any color! All Mohawk area rugs will take a dull look to astounding and compliment your taste! Your hardest choice will be eliminating the ones you don't want because one is prettier than the next! 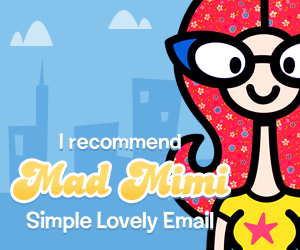 I'm in the process of switching how the daily email newsletter goes out. Please bear with us over the next couple of days as we get the kinks out. Hopefully, you'll just get one email tomorrow (Thursday). 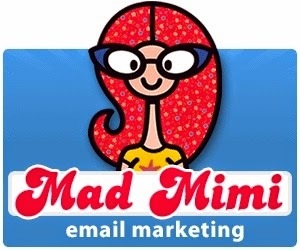 I'm switching from Feedburner to Mad Mimi. I just have to figure out how to turn off the old feed, update the subscribe links, and hope for the best. 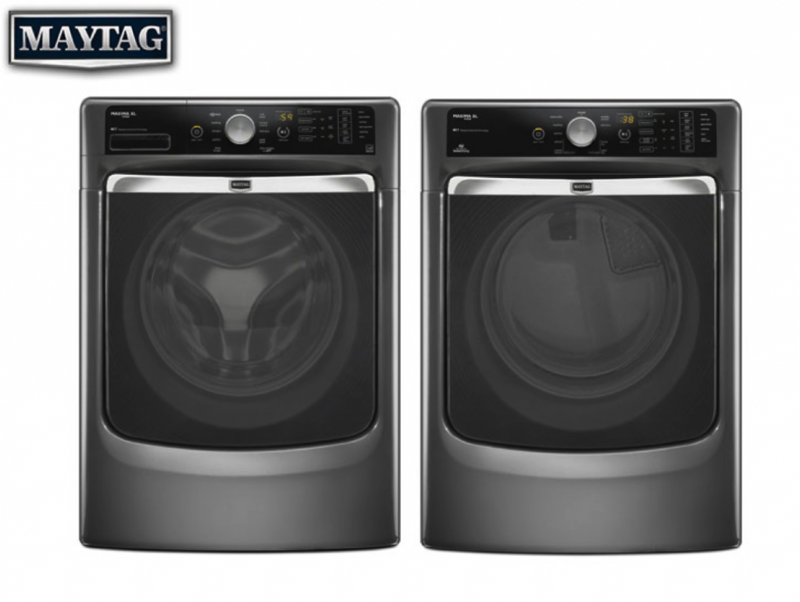 Queen Latifah is giving away a full-size washer and dryer set. You have until 5/8 to enter. Our Kid's French language DVD giveaway is ending in a week and here's a chance to win a Spanish language DVD set for kids. Actually, it is winner's choice of languages, so Russian, Chinese, French, Portuguese, and Italian are options, too. Open to US residents only and ends on 5/20. Welcome to the Language Learning 5 DVD Set Giveaway. This promotion is sponsored by Dino Lingo. Ivy's Variety received a full home learning kit in Spanish to conduct a comprehensive review of the product. Dino Lingo is a language learning system geared to children ages 1 - 8 years with over 40 languages to choose from. In Ivy's review of the Spanish learning kit, she offers advice as to how your children may benefit from learning a second language. She shares how her family participated in the learning experience which made the system enjoyable, entertaining, and rewarding. Dino Lingo made it easy for everyone to participate and immerse themselves into learning a second language together. Preppers unite. Here's a giveaway for a beach towel that you can literally stick in your pocket. Perfect for a survival toolbox. Giveaway is open to US residents and runs though 5/16. World renowned Lightload Towels are the only beach towels that fit in your pocket. All our towels are survival tools. Use them for so much including a fire starter, face mask, insulation,diaper and more. The towels are soft against the skin and washable. Great for packing in small places and excellent for shedding weight. Here we go with our next giveaway and it offers prizes for 24 winners. If you have kids in first through eighth, or want to use an educational app for those grade levels, enter below. Giveaway is open to all and ends 5/20. With iTooch apps, each title contains over 1,500 learning activities. They have a broad catalogue containing more than 160 educational apps. They are the leader in France and in the United States with more than two million users in 146 countries. Their apps are available in four stores; App Store, Google Play Store, Amazon App Shop and Windows 8. 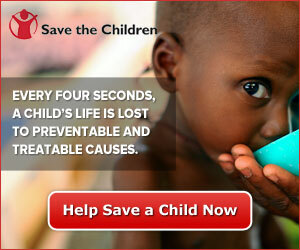 Donate to save children's lives across the globe! I've hunted out many Limited Edition Oreo cookies in my days but I have to give credit to my wife for finding this one. 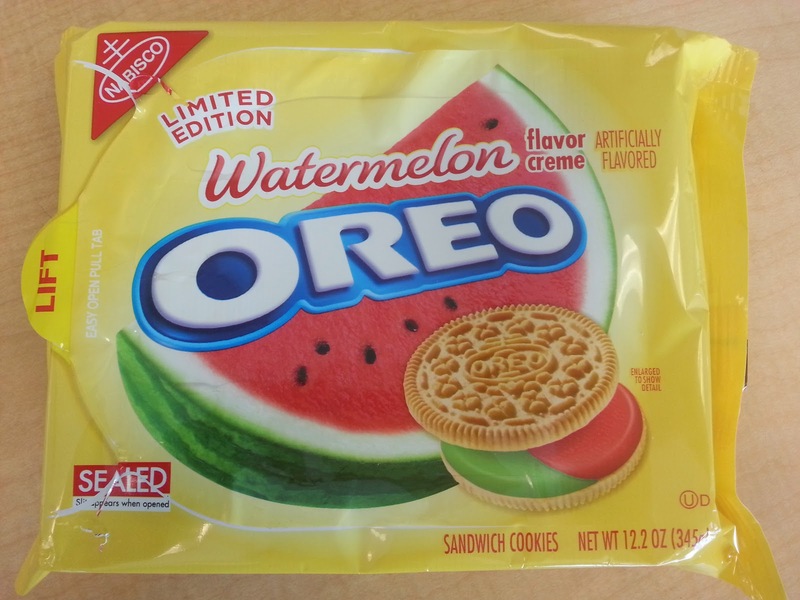 While visiting Target last night, my wife ran across some Watermelon flavor creme Oreos. No, they aren't that thick, but I couldn't resist double stacking them. Doesn't make the taste any better though. I definitely would have preferred a stronger watermelonny flavor, though you get more of a Bubblicious bubble gum like flavor now. Worth a try, but not something you'll probably get again. 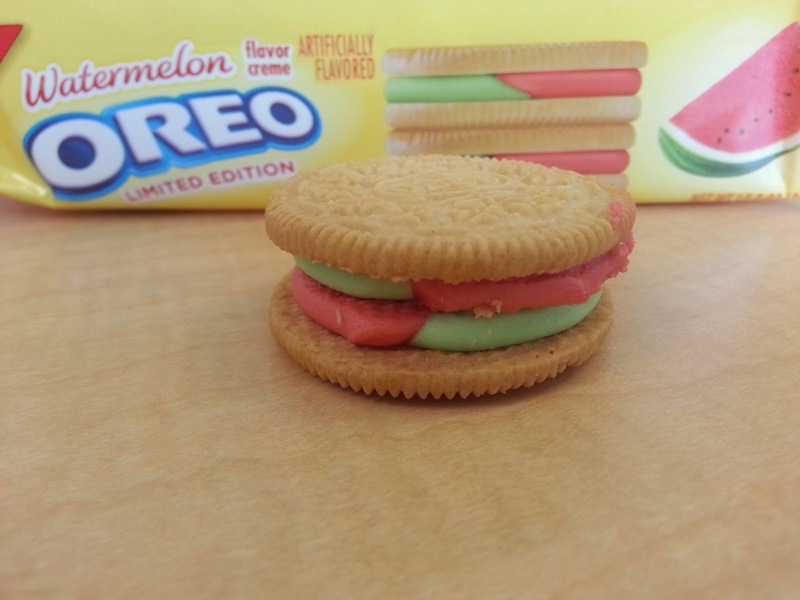 I'll stick with my personal favorite, the double stuff golden Oreo. We just wrapped up a giveaway with Frugaa and already have a second one to run. Same $50 prize, but this time a choice of Amazon, PayPal, or Visa, and open worldwide. Giveaway runs through 5/20. Good luck. Frugaa is primarily an online coupon search engine to find the latest working promo codes, that will help you save money on your purchase. On their site you will find promo codes, deals, coupons, products, sales and reviews. They work directly with thousands of online stores to get the best deals the internet has to offer, so that you can keep the few extra dollars in your pocket. 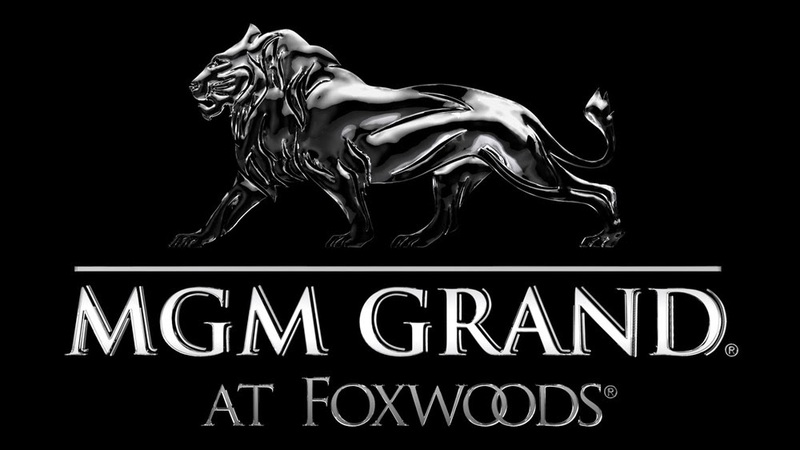 Our latest giveaway is for two tickets to a show at Foxwoods Resort Casino. Medium with a Message Matt Fraser will be at the MGM Grand Celebrity Ballroom on June 1st, 2014 from 4-6 pm EDT. Matt Fraser is the gifted psychic/medium and author of the new book “The Secrets to Unlocking Your Psychic Ability”, He has been featured on NBC Morning News, CBS Radio, FOX News & More! Globally renowned for delivering heartfelt messages from the Other Side, Matt Fraser is truly gifted in bringing through validation with names, dates and places from loved ones in heaven to show those in the audience that their loved ones are safe and at peace and forever with them. When you attend Matt’s Live Show his natural sense of humor and compassionate messages entertains and provides comfort to every life he touches. I love all the unique items that Gadgets and Gear sells. They're a great stop for Father's Day (or graduation). Until the end of the month, they are offering $10 off orders of $40 or more with code ILOVEDAD40. Swagbucks sure knows how to give Mondays a little extra fun. Today, May 5th, they're throwing a BIG Swag Code Extravaganza called Cinco de MomO! Starting at 7am PDT (10am ET) and lasting until 6pm PDT (9pm ET), they're giving out multiple Swag Codes throughout the day. 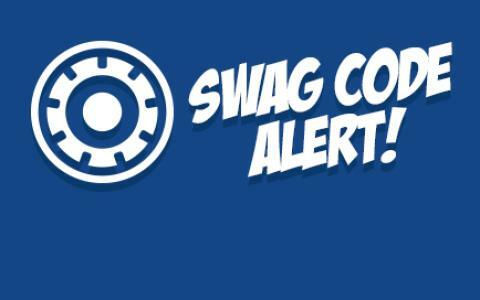 What are Swag Codes? They are strings of text that you find on Swagbucks (or their social media pages and via the mobile app) and redeem for bonus Swag Bucks. Today, there will be enough Swag Codes given out that you can get up to 25 SB in Swag Codes alone! 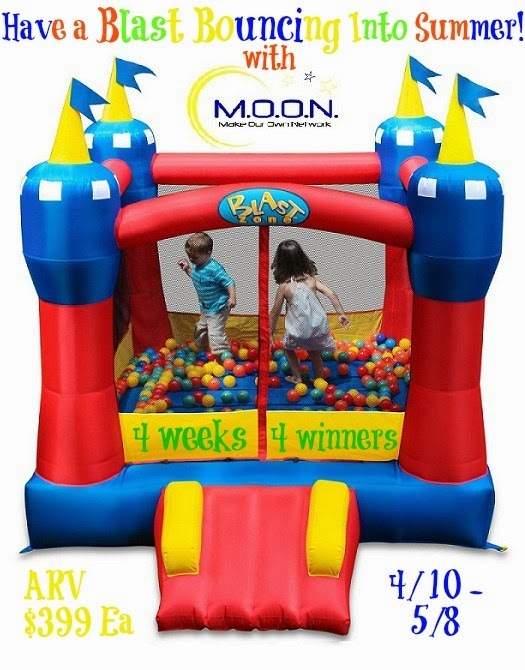 Our giveaway for four bounce houses has a few more days left. In addition to entering to win that one, here's another chance to win one that runs through the end of the month, 5/31 6/1. Up for grabs is another Magic Castle inflatable for continental US residents. Good luck. TheNightOwlMama.com and StuckAtHomeMom.com along with MamalDiane.com: Keeping Life Simple, SoberJulie.com, Intelligent Domestications, An Alli Event, Mommy Has A Life, In The Kitchen With KP have partnered with a group of amazing bloggers to bring you Blast Zone Magic Castle Inflatable Bounce House Giveaway. The hot summer is about to hit how will you keep your kids busy having fun and cool all summer? Blast Zone has the answer! From Bounce Houses to Inflatable Water Slides Blast Zone carry's the best inflatables. Tricia from Night Owl Mama was able to review the Great White Wild Inflatable Water Slide and shared some really fun photos and thoughts about it! Be sure to check out the full review. 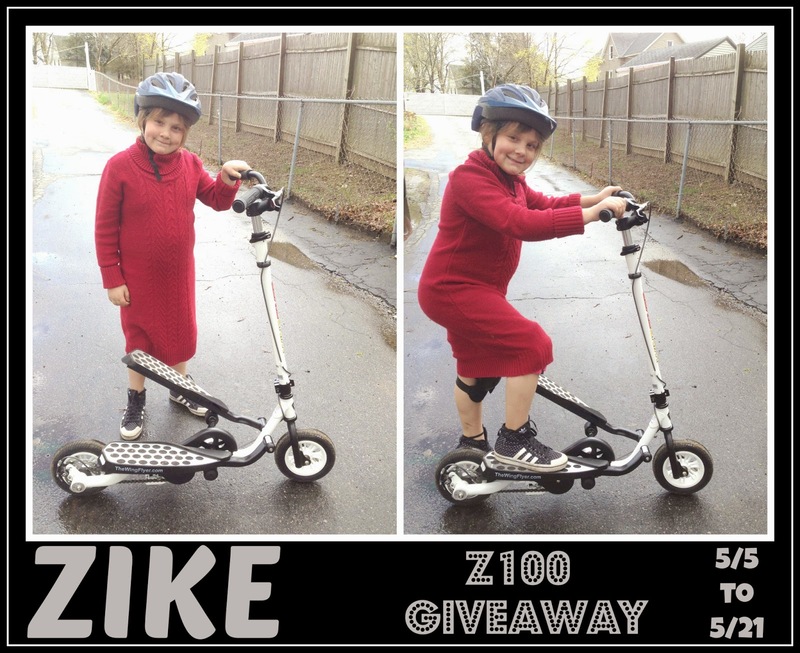 We first gave a Zike Z100 Scooter away last Christmas. Here's a second chance to win one as the weather is getting nicer. This looks like a great workout for anyone, not just kids. Giveaway is open to continental US residents and runs through 5/21. Good luck. 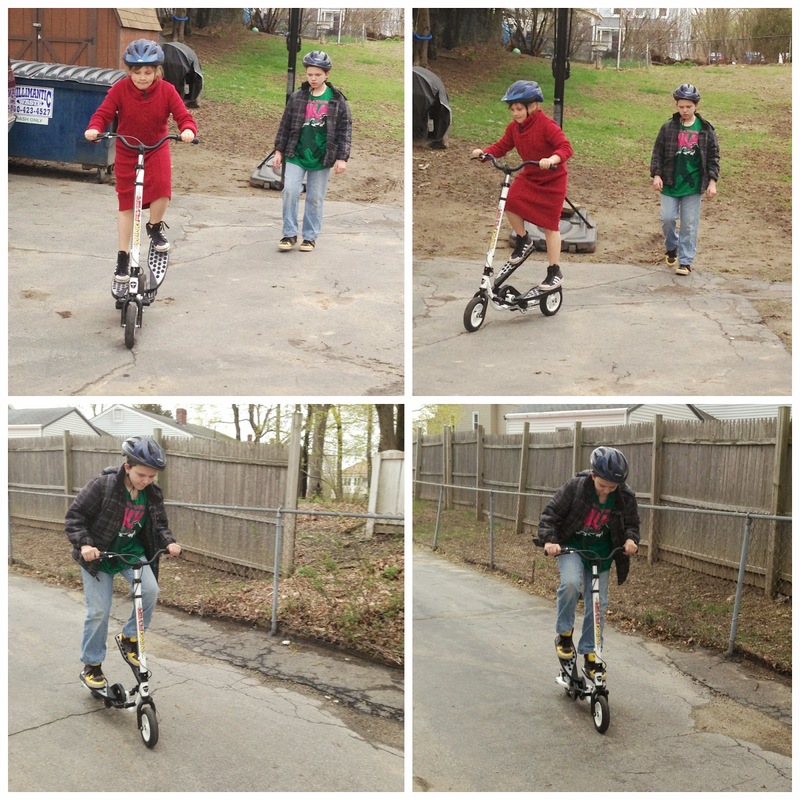 Combine a Scooter, Bike and Stepper And What Do You Have? A ZIKE! Time for the latest in book release parties. 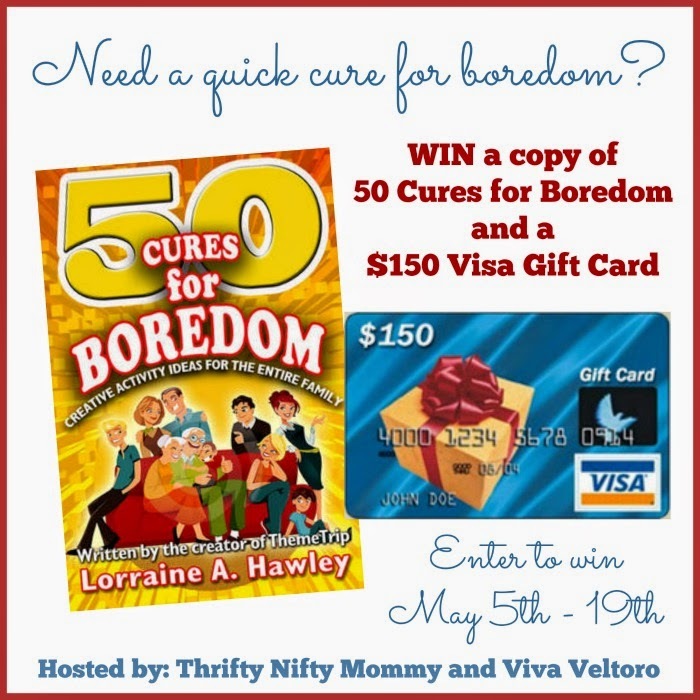 Win a copy of the 50 Cures for Boredom book and a $150 Visa gift card. The book is available in both eBook and paperback formats. The winner gets the paperback version. Giveaway is open to US and CA residents and ends at 5/19. Good luck. Welcome to the 50 Cures For Boredom + $150 Visa Gift Card Giveaway, hosted by Thrifty Nifty Mommy and Viva Veltoro! 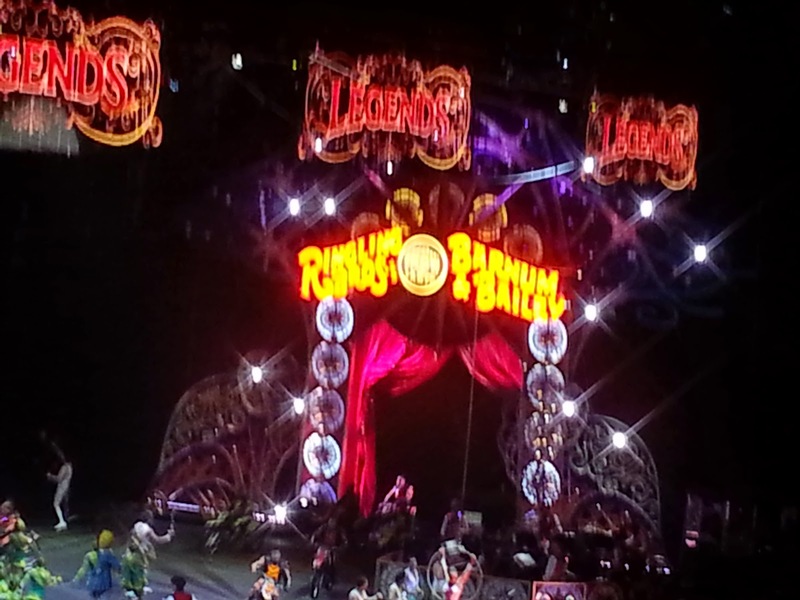 Gee, I recently won tickets to the circus in Providence... Thankfully, it was for opening/Friday night. I watched the video of the tragic incident from this morning. Having just seen the performers do the act successfully... wow. That was one act I actually didn't take any pictures of. I was going to comment how expensive everything was but I think I'll just leave it at that. I wish them well. Labels: barnum and bailey, circus, events, providence, ringling bros.
We're introducing you today to a new place to pickup artwork online, Artisoo.com. They provide hand-painted oil painting reproductions on canvas of the old world masters and original Chinese paintings. Do you need to update your wall decor? Here's your chance. Do you like having pictures on your wall of artwork you typically would find in museums? Artisoo.com provides hand-painted reproductions on canvas of the artwork from many of the old world masters. These are not high resolution digital photographs of the artwork but actual paintings on canvas. Choose from one of these popular reproductions. With today being Star Wars Day, I figured what better day to review my latest t-shirt from the folks at Five Finger Tees. I'm always looking for new places with t-shirts to check out and I think I found another place I really like. The selection of t-shirts from this place is massive.